We’re excited to bring you the GHF Gronk Fitness Home Gym Package! We partner with Gronk Fitness Products to bring you the highest quality home fitness equipment paired with the highest quality home training with GHF! You likely know the of Gronkowski family, renowned in New England and around the United States for their esteemed professional athletic achievements. You may not know, they have also been a leader in the fitness equipment space for 30 years! Gordy Gronkowski Sr. founded G&G Fitness in 1990, frustrated with the lack of high-quality home fitness equipment when he was looking to outfit his home gym in Buffalo, NY. He took matters into his own hands and started helping others looking for high-quality in-home exercise equipment! In 2015, building on the massive success of Rob Gronkowski with the New England Patriots, they launched their brand learning from 25 years of successfully selling and distributing the biggest fitness brands in the world. So Gronk Fitness Products was born, with a focus on professional and results-driven training in the home, living their slogan, “It’s a Mindset”! Versatile for whatever strength level you are at now and as you progress! Great for strength, conditioning, and even mobility work! Such as kettlebell swings, squats, step-ups, rows, deadlifts, pressing, carries, and much more! 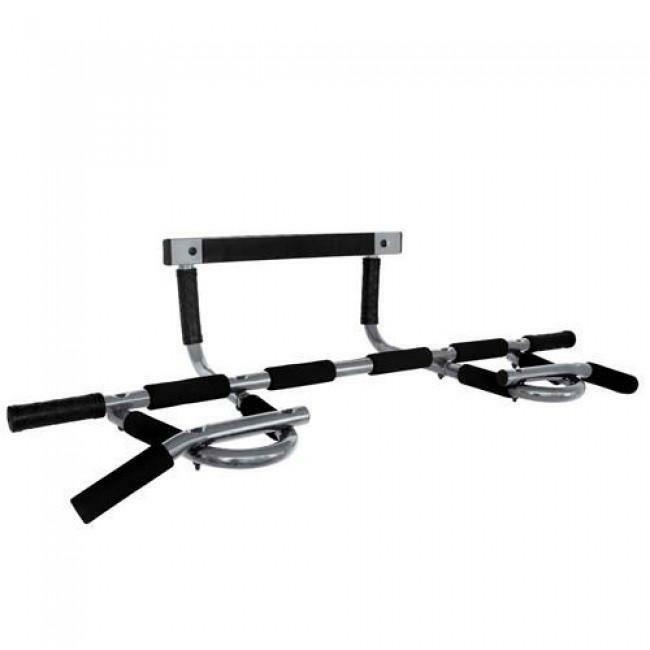 A non-invasive way to elevate your home training, great for exercises on the bar like hanging ab exercises and pull-up progressions. 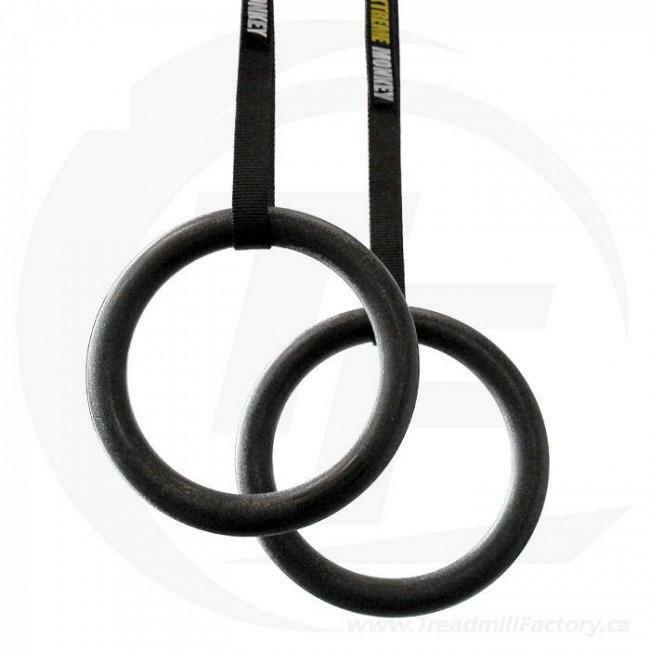 Also perfect for pairing with other equipment like the ring suspension kit for suspension exercises, or with the strength bands for push-downs, pull-downs, and face pulls to shape your arms and tone your shoulders, plus much more! Fits in doorways where most other pull-up bars won’t work! Doorways up to 32″ wide, and usable for up to 300lb of weight. 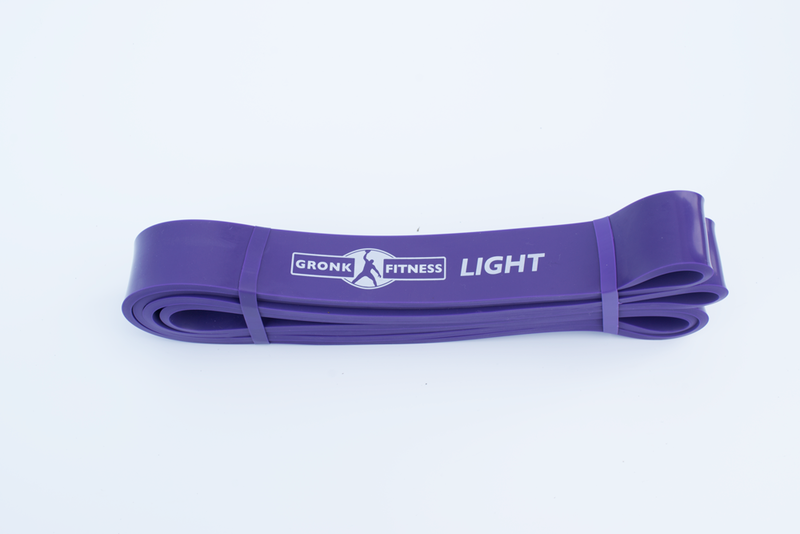 Perfect as a weight for core exercises and when working with smaller muscle groups. Great for more advanced exercises with reduced stability. Want to take it outside? 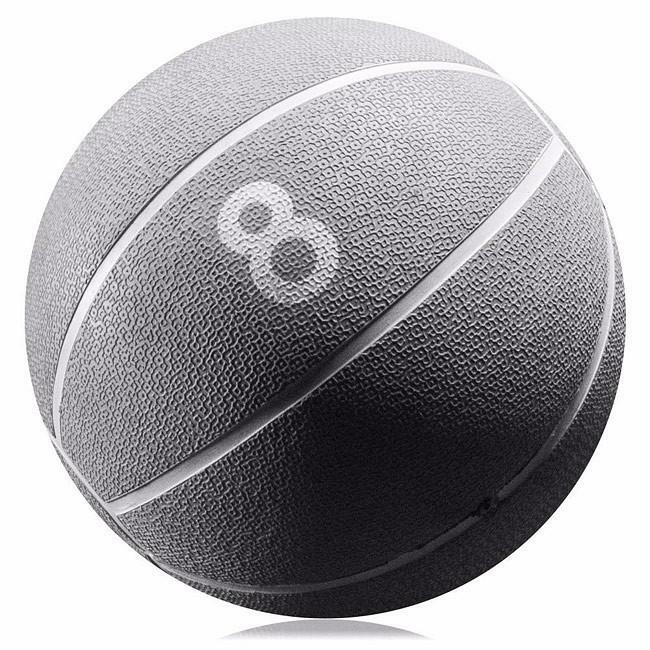 Ideal for dynamic exercises like side to side ball slams, chest passes, and scoop tosses to train the whole body while getting conditioning in! 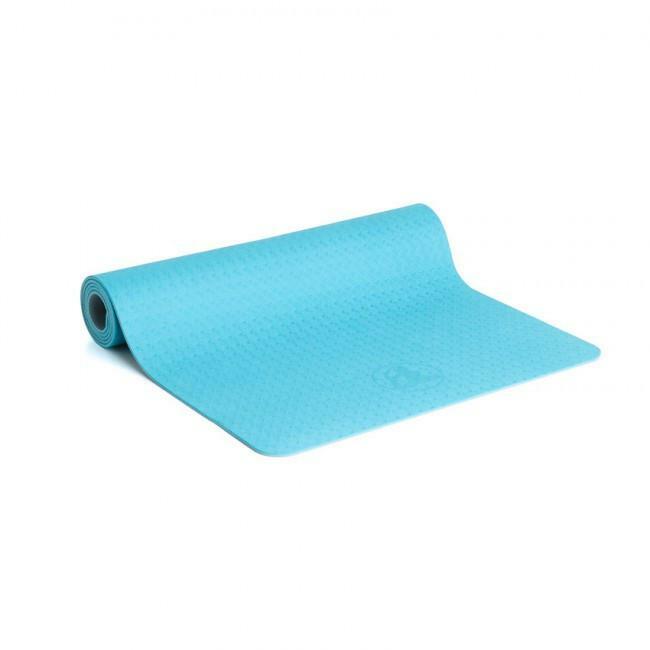 This eco-friendly yoga mat will keep you locked in, preventing slipping on hardwood floor or rugs, and provide a cushion for protecting your joints when you exercise on it! 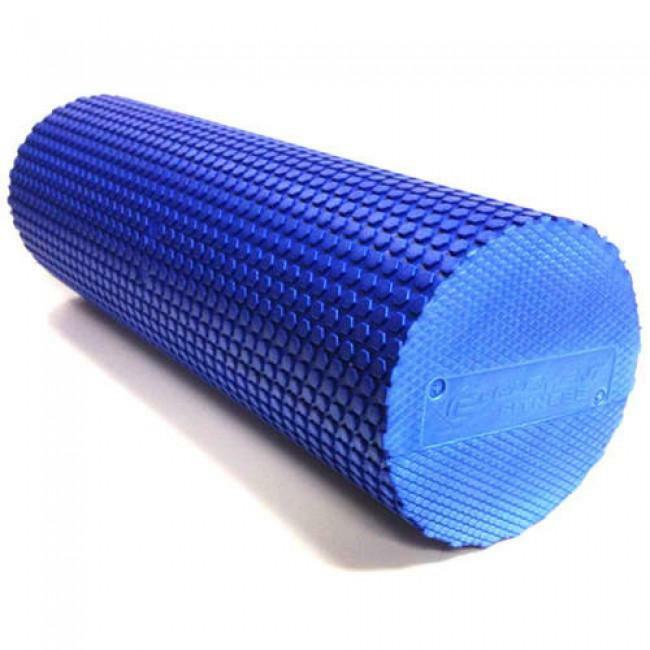 Perfect for releasing tension in tight muscles, relaxing after a long day, and reducing pain. 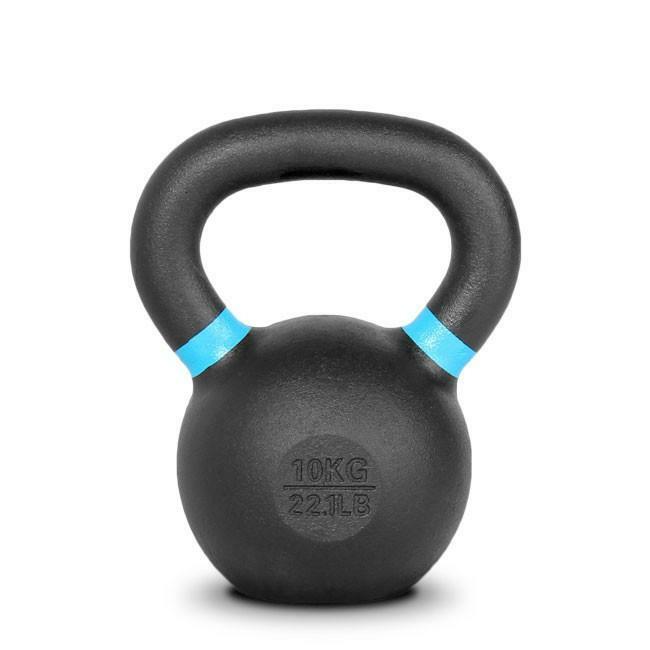 Ideal for bodyweight rows, elevated push-ups, ring dips, face pulls, pistol squats, and many suspension-based core exercises to work those abs at a new level! 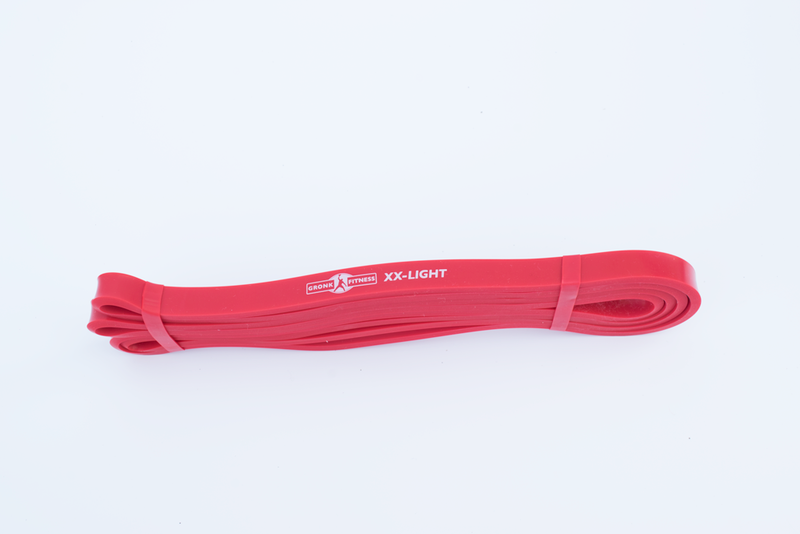 Light – great for assisted pull-ups and training larger muscle groups. Resistance is 25-80lb. To help you make the most out of your new package, we also include a month of accessing our virtual training programs! Clear and concise instructional videos for each movement over three time-efficient workouts per week. Easily track progress through our built-in metric sets and exercise history log. Intuitive and easy to use interface with workout reminders every day. Weekly notifications to recap progress and preview the next steps.